Is there still hope for BlackBerry? | BlackBerry Blast! BlackBerry Blast! > News > Is there still hope for BlackBerry? Is there still hope for BlackBerry? The BlackBerry has been going through a rough patch over the last couple of years, but can it make a comeback? Digital Trends gives RIM a last chance in a very interesting article about what happened to RIM's once dominant position, and where they go from here. 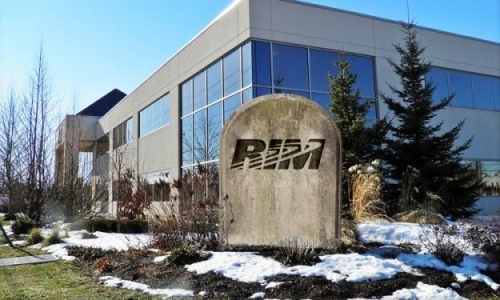 RIM needs to figure out what kind of company it wants to be. The company has been straddling a thin line between being a business-only brand and a consumer brand in recent years. If it wants to win customers on either side, it needs to demonstrate clear advantages for end users over Android or iOS. It needs to be more fun to use a BlackBerry, easier, a more seamless experience, and different. That last bit remains key. It needs to be different from what it is today, and different from the competition. Check out the link below for the full story. It's worth the read for every BlackBerry fan.